This graph reflects national data so contact me about your specific situation. 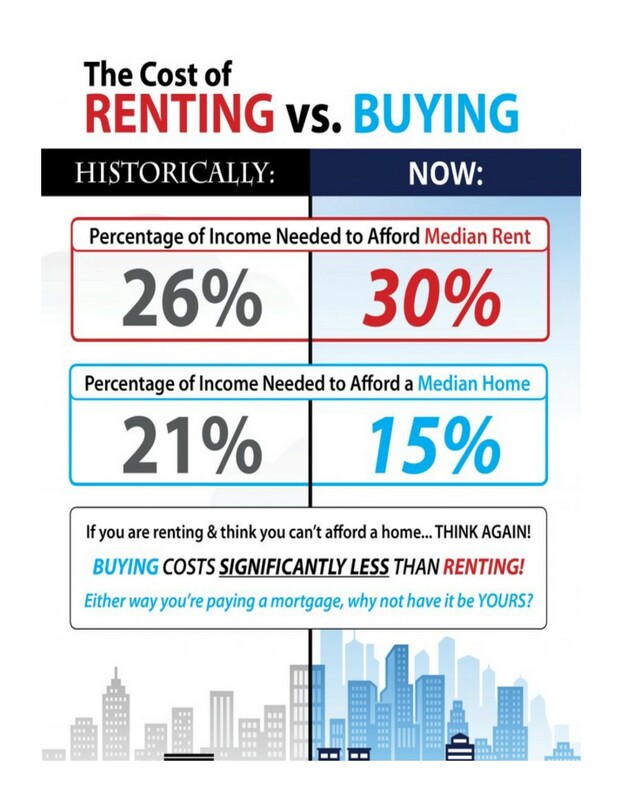 I can tell you what kind of home you could be buying, right now, for the amount you are spending on rent every month! And I never push you into any decision! Why are red doors popular?